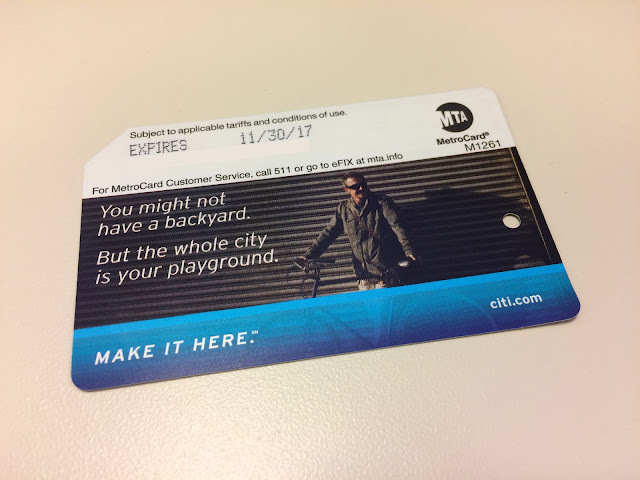 I've become slightly inured to advertising on the back of the cards, but I'm still a little surprised to see it on the front as well. 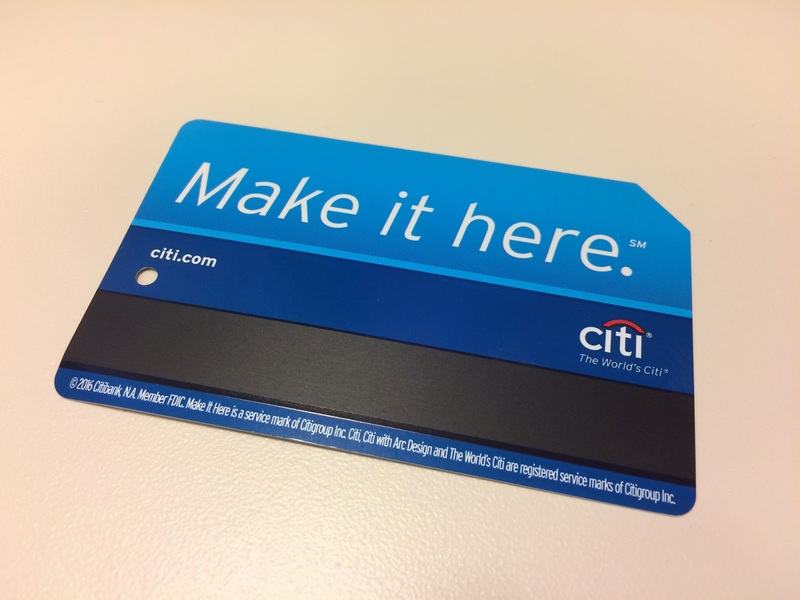 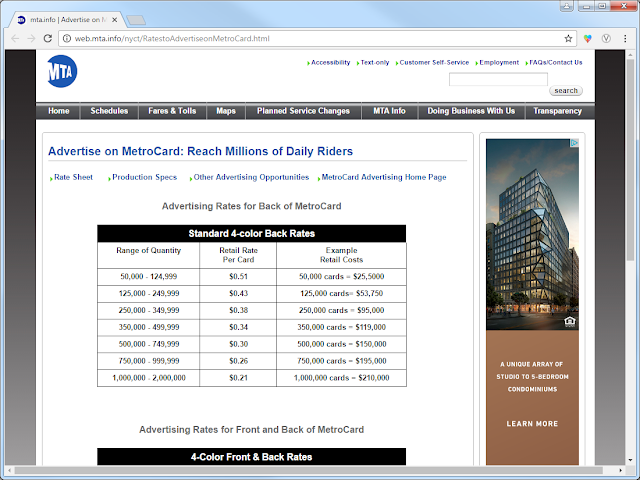 These ads are currently in the news this week, as limited-edition MetroCards branded with the crazy-popular Supreme clothing brand caused long lines to back up at the stations where they were available. 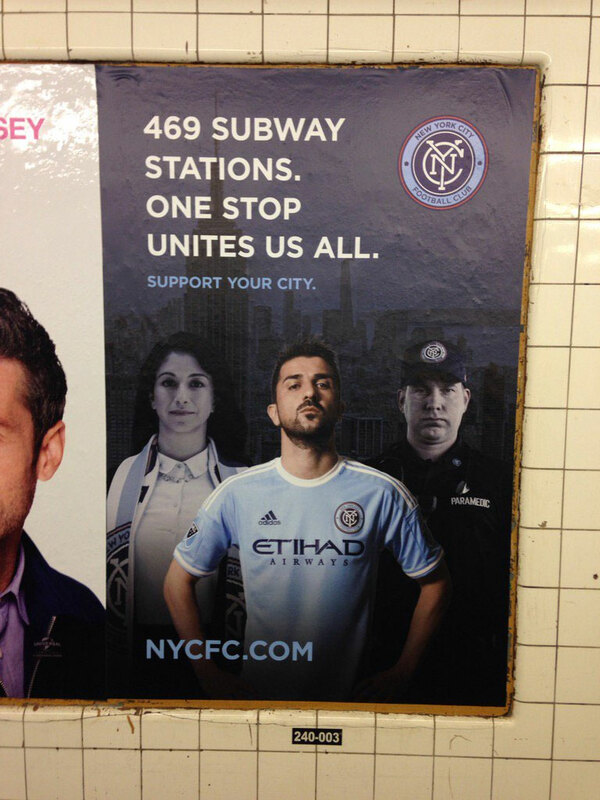 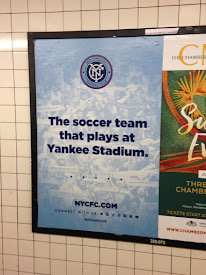 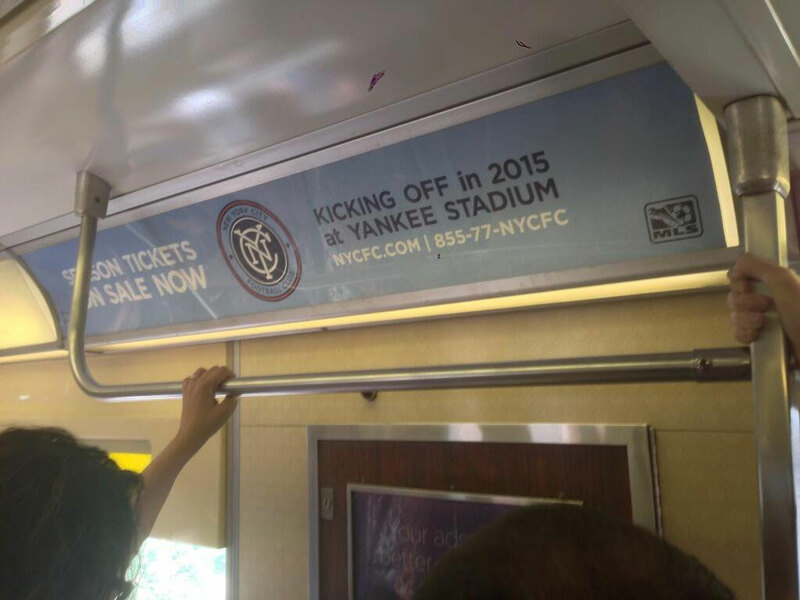 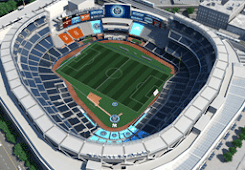 NYCFC has a long history of advertising in the subway, why not take it to the next step? Still lower than I would have expected. 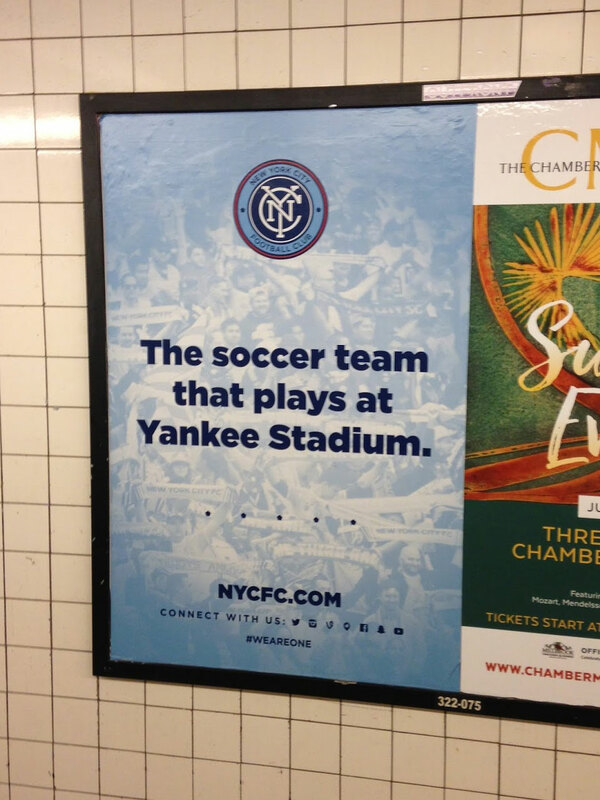 This would be an amazing ad campaign to roll out around a particular event, such as the first playoff match or next year's home opener. 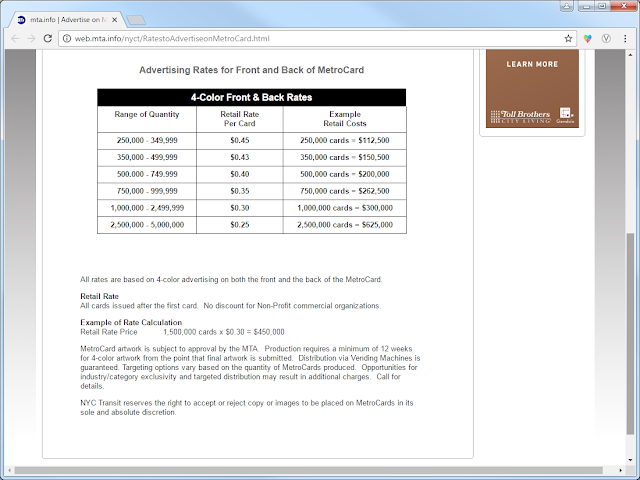 Come on, CFG. 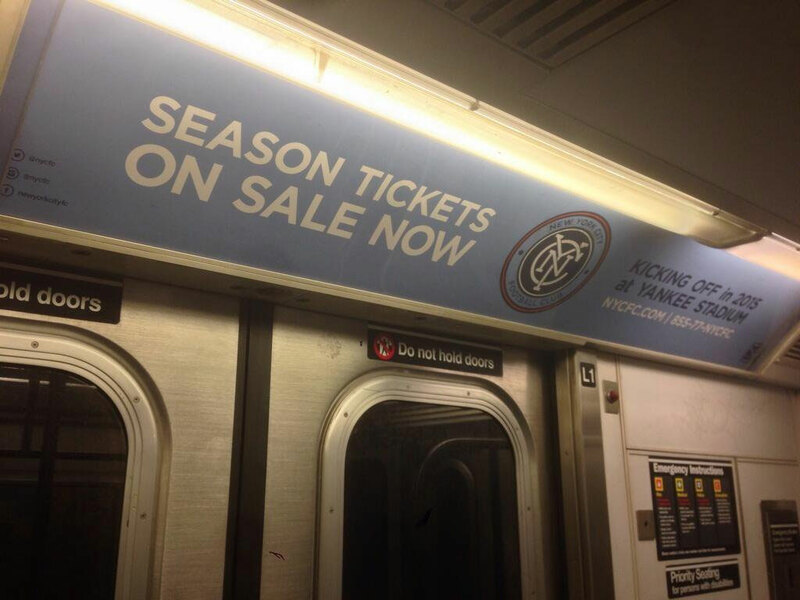 Make it happen.